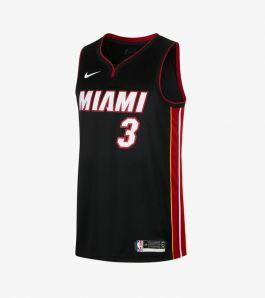 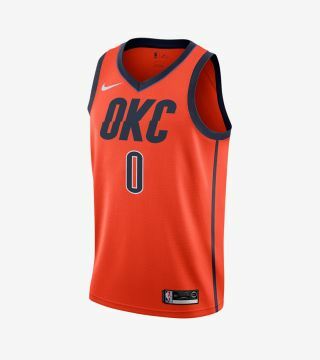 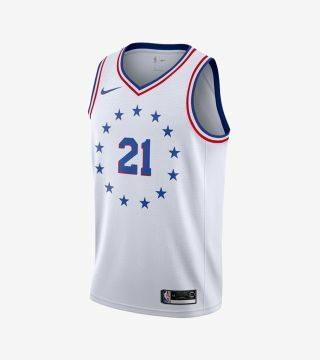 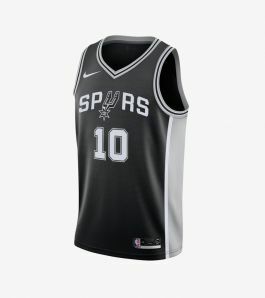 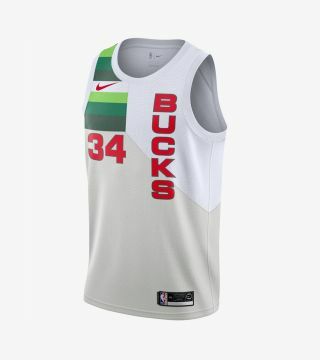 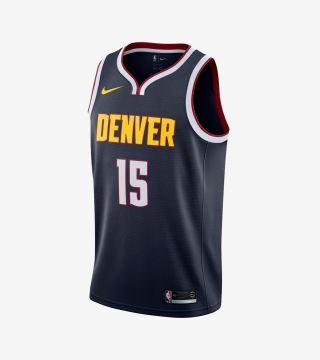 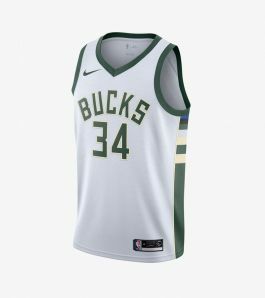 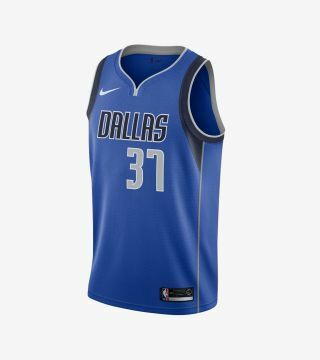 Based on the authentic NBA jersey, the Association Edition Swingman Nike NBA Connected Jersey lets you rep your team while helping keep you cool and comfortable through every move. 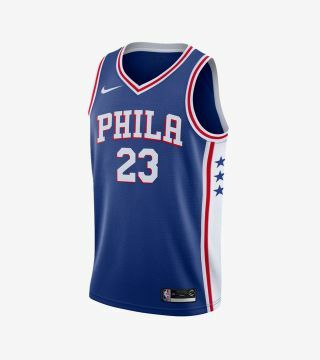 Your Nike NBA Connected Jersey gives you next-level access to athletes, exclusive offers, and the game you love. 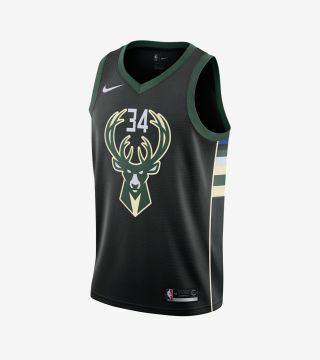 Download the NikeConnect app, then tap your smartphone to the tag at the bottom of your jersey to get started. -Double-knit mesh is lightweight yet durable, and is designed to help keep you cool; -Dri-FIT Technology wicks sweat away from your skin to help you stay dry and comfortable; -Heat-applied twill name and number; -Authentic Los Angeles Lakers logos and colors; -Fabric: 100% polyester.